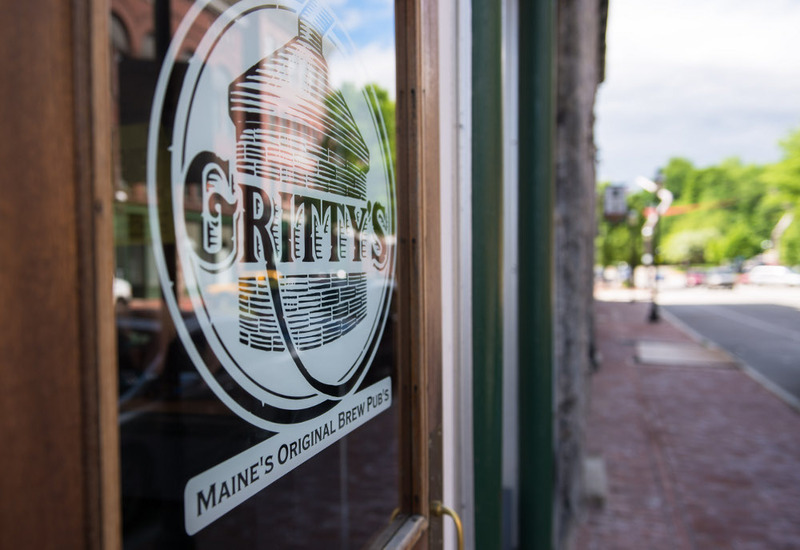 Established in 1988 as Maine’s Original Brewpub-the first to open it’s doors in the state of Maine since prohibition-Gritty’s has been at the forefront of Maine’s leading craft beer industry introducing fresh English ales either on tap or on cask everyday for the last 20+ years! 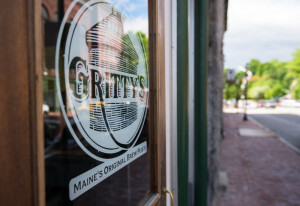 With the long wooden tables and cobblestone streets, the ambiance matches those of the hometown pubs in England and the people are just as merry! 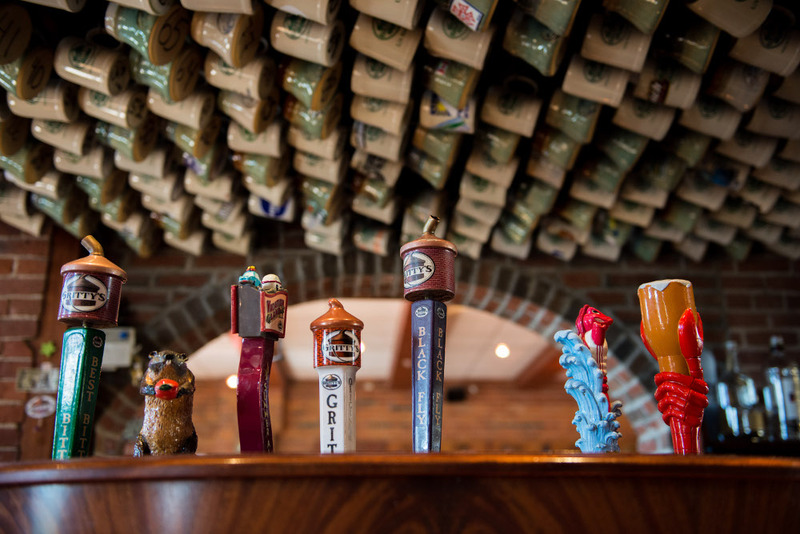 Come in for a pint, leave a fan for life. 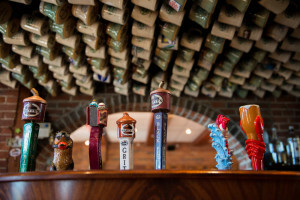 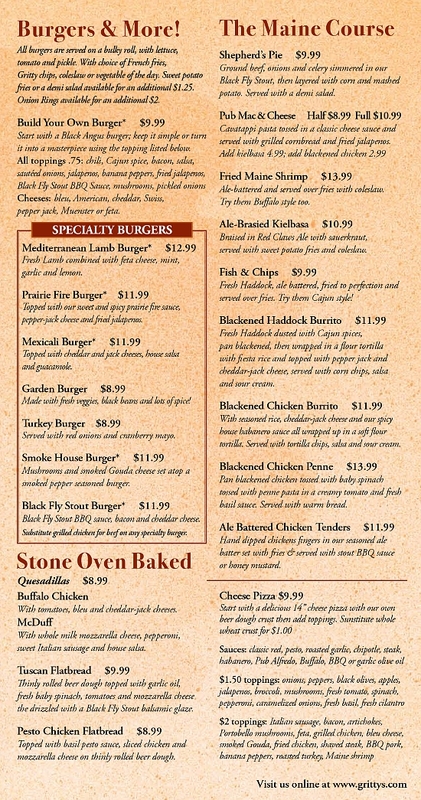 Gritty’s…for what ales ya!